Last year, WordCamp London had dedicatory stickers printed along with a Wapuunk-embroidered scarf for attendees. 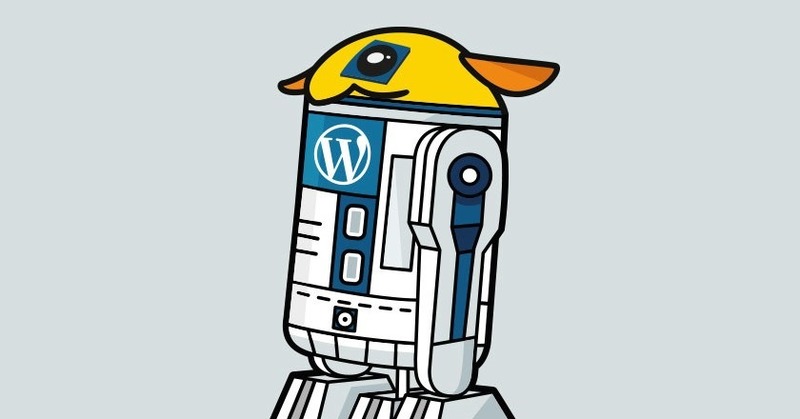 Presently, almost every WordCamp association group started planning their own particular custom wapuu mascots. WordCamp London 2016 will happen this weekend held at London Metropolitan University. The official wapuu of the event will be printed on stickers and might be consolidated into other vintage London -inspired WordCamp swag. Wapuu collectors must arrive early at the event’s venue this weekend, as a limited edition R2-Wapuu has also been designed in appreciation for the WordCamp. Gemma Garner and Scott Evans, UK-based fashioners, teamed up on the R2-D2-inspired wapuu and printed a small batch of 100 stickers. Roughly 600 individuals are expected to attend this year’s event, therefore only few lucky who chase donw Garner or Evans will get a R2-wapuu sticker. WordCamp London 2016 will kick off in less than 48-hours. There are only 45 slots remaining so hurry and grab your tickets as soon as possible. For further information, kindly visit at WPTavern. WordCamp Europe 2016 will be held on June 24-26 at Vienna, Austria and has expanded its capacity to 2200 attendees. There were 400 additional tickets available last week. This event will be going to be the largest WordPress conference to date. The first 1700 seats were sold out six months in advance which cause the organizers to expand the venue capacity in order to meet the demand for more tickets. There are three additional halls secured by them, it is all walking distance to each other. At the same time, WordCamp Europe will also be hosting the largest WordPress contributor day which will consist around 500 attendees and will be held in one of Vienna’s universities. Current attendees are composing 68 different countries and the organizing team is now from 10 countries both Eastern and Western Europe. For further information about the WordCamp Europe and its tickets, check it – WordCamp Europe 2016 Expands Attendee Capacity to 2200, Largest WordCamp to Date. WordCamp Miami is well known for creating fun collectibles for attendees and speakers and will be on its ninth year running in 2017. A deck of Wapuu Uno cards “Wapuuno” was created by the organizers as gift for speakers this year. Each card features a different wapuu and mostly was designed for past WordCamps in different locations around the world. The deck was created by David Bisset and was based on open source Wapuus that are publicly available. 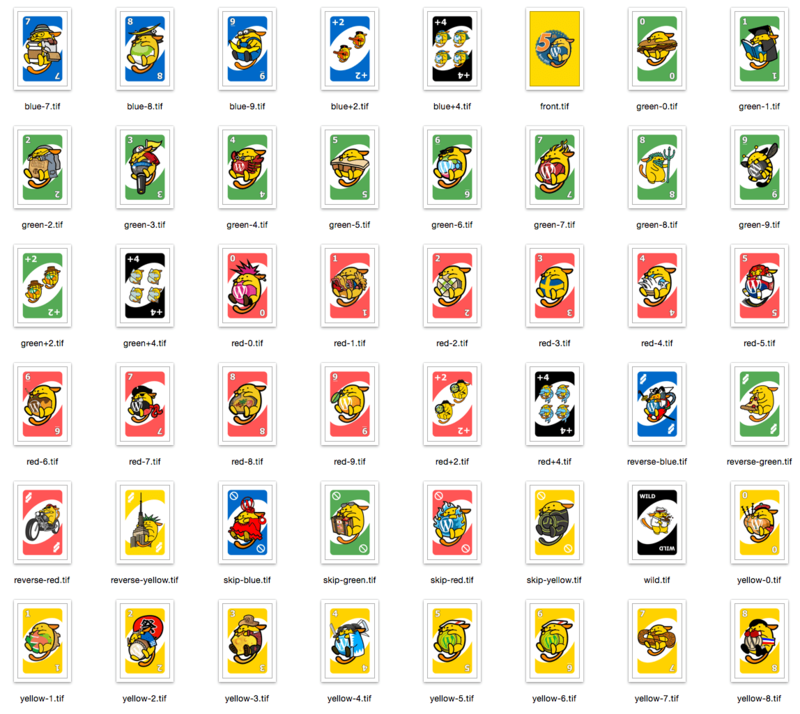 The Wapuuno cards are ready to download and print on GitHub. For further information about the Wapuuno cards, you can visit at WordCamp Miami Wapuuno Cards Now Available on GitHub. Based on the statistics, there were 89 WordCamps held last year. Though it took a big of the world has been experienced this kind of event, there are still some people who did not yet experienced this one. 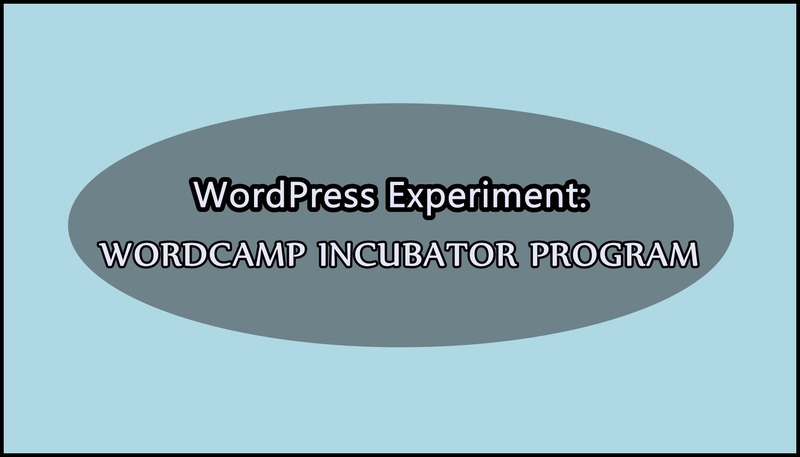 As a result, WordPress will be doing an experiment this year called WordCamp Incubator. The purpose of the program is to help spread WordPress in areas that have inadequate information by providing them more significant organizing support for a first event. The experiment will be choosing three cities in 2016 where there is not an active WordPress community. These three WordCamps will be small, one day, one-track events for generating interest and inviting people to be part of an on-going local community. If you are interested to apply this event, you can check here on how and where to apply. WordCamp Europe 2016 in Vienna ticket was sold out last December 31, 2015 with the total of 1,550 tickets. As what they have said, they were at full capacity of the venue and planning to expand in order to fit with the number of attendees. They’re trying to release 200 more tickets in the following day and open a list for those who haven’t availed yet the ticket when venue space is ready. Accordingly, WordCamp Europe attendees will come from 58 countries that include Germany (8%), Netherlands (8%), UK (8%), Austria (7%), and United States (6%) with the highest number of attendees. Almost 80% of the attendees is from outside the host country. 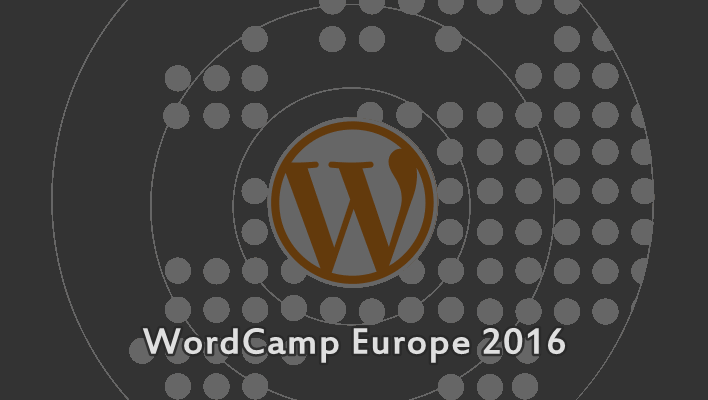 For further details about the upcoming event, check out at WordCamp Europe 2016 Sold Out, Organizers Working to Get More Venue Space.